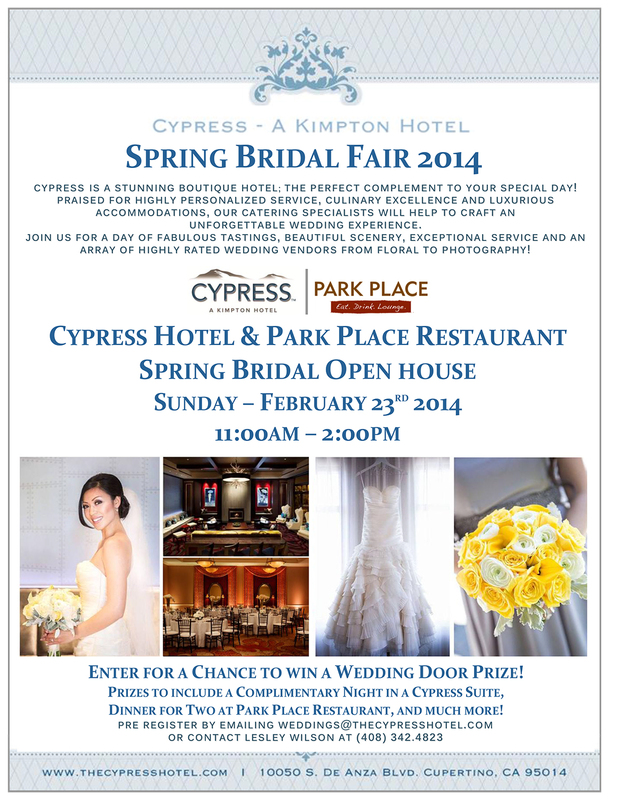 You’re invited to the upcoming Cypress Spring Bridal Open House … admission is FREE for all attendees. There will be H’orderves, door prizes, champagne and opportunities to meet professional wedding vendors to help make your wedding day a success. This is also a great opportunity for brides to see the Cypress Hotel ballroom and sample table setups as it would be on your wedding day. Tours will be available throughout the day to view the rooms for your wedding guests. Hope to see you there! I was sooo excited to be featured on the Wedding Chicks “Vendor Happy Hour” on January 15th! 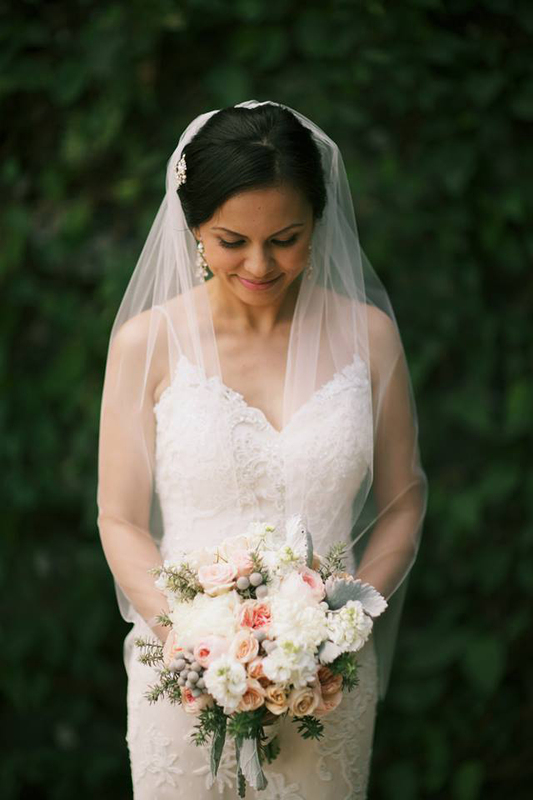 A big shout out THANK YOU to Anna Kim Photography for such a beautiful picture of Janice…on her wedding day at Haiku Mill located on Maui. Janice came to my shop inquiring about jewelry and hair accessories to match her sparkling Jimmy Choo shoes and her beautiful wedding gown. She choose a beautiful set of gold hairpins with freshwater pearls and rhinestones and a matching 3 strand bracelet. Her earrings were gold plated CZ chandeliers and she finished off her look with a sheer veil. She looked amazing! See all the beautiful images from Janice and Ron’s wedding on Anna’s Facebook page…enjoy!